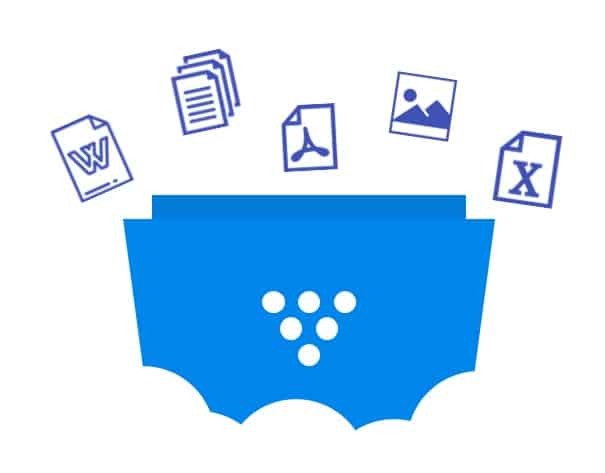 Work together on documents with teams and partners on any web connected PC or Mac. Features include shared folders, version control, permissions, notifications and more. Document collaboration allows you to securely share documents and files with your company, distributed workforces, and business partners. The permission-based collaboration solution gives authorized users secure access to any document anytime, anywhere. Using an online document collaboration tool, you can communicate, share, edit, and view documents live, with just an Internet connection. Document collaboration promotes teamwork. It facilitates combining talent and experience to arrive at an improved, polished document. In addition, managers are equipped with tools to control the process including document version control, auditing, and commenting. HyperOffice’s approach to document collaboration includes a complete online document management and collaboration system. Document collaboration with just an Internet connection. Assign read, write, and deletion permissions. 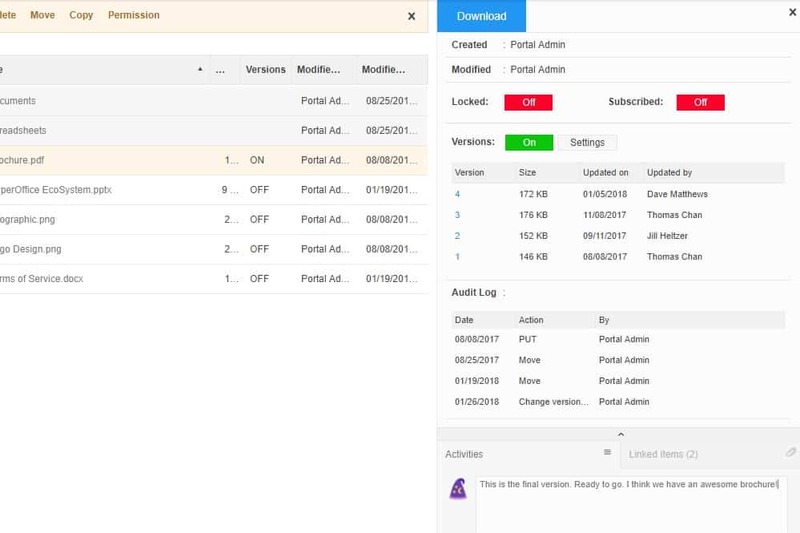 Track document versions with comments, audit trails, pruning, and overwrite protection. Easy-to-use online file storage solution that works without any software or hardware. Organize documents into folders by department, location, or project. Backup data and safeguard files with strict permissions, overwrite protection, and deletion recovery. Simply drag-and-drop documents to and from your local drive for virtual access.